Jack Kirby was a comic book artist who was a native of the USA. 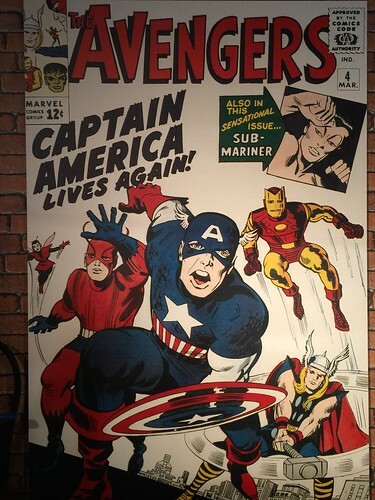 He was one of the creators of superheroes such as The Avengers and Captain America. He was inducted into the Comic Book Hall of Fame in 1987. 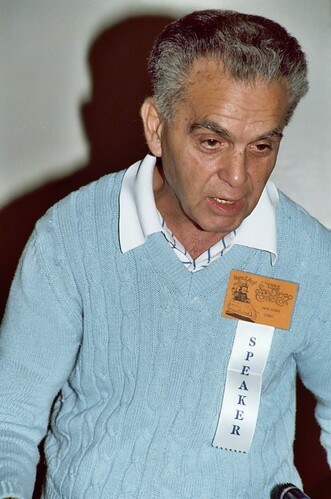 The ‘Jack Kirby Awards’ are named in his honour. Jack Kirby was born Jacob Kurtzberg in New York City on August 28th 1917. A self-taught artist he began working in the comic book industry in 1936. During his career he worked with artists Joe Simon and Stan Lee. With Joe Simon Kirby created the superhero character Captain America. With Stan Lee he created characters such as the Fantastic Four, the X-Men, and the Hulk. Jack Kirby, comic book artist and creator of superheroes such as Captain America, died aged 76 in the year 1994 On This Day.